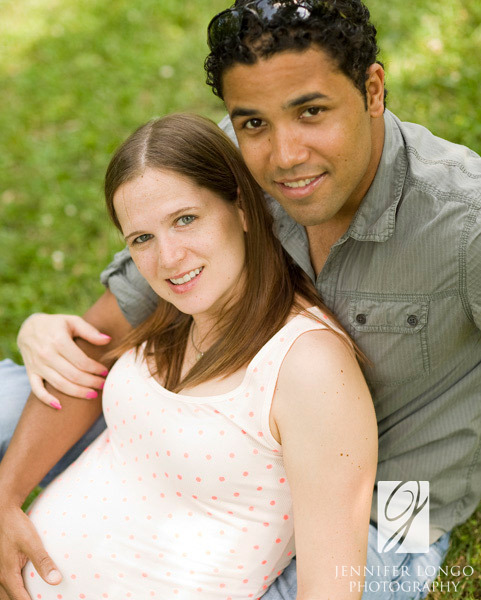 A few weeks ago I had the pleasure of meeting and photographing Kristin and Estefan. They are getting ready to have a baby girl anytime now! 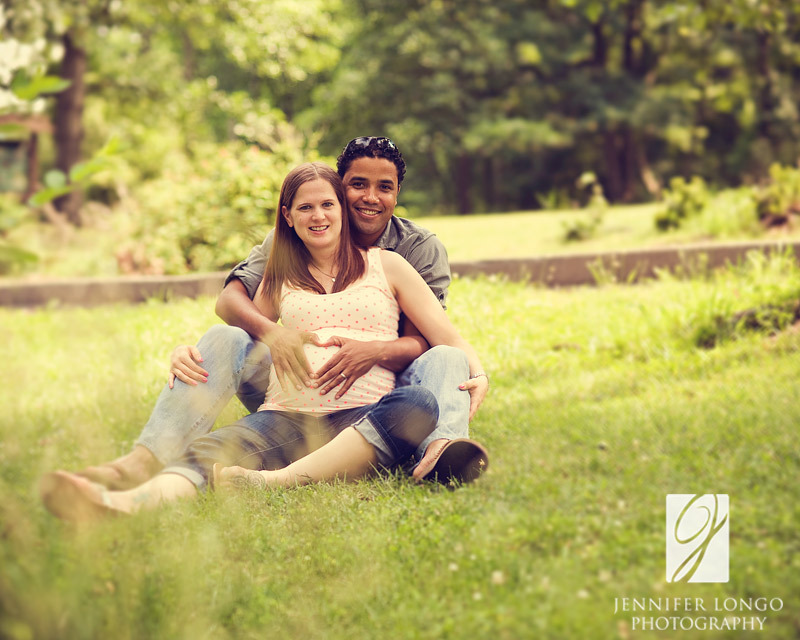 We met up in Ellicott City and utilized the beautiful area for this shoot. 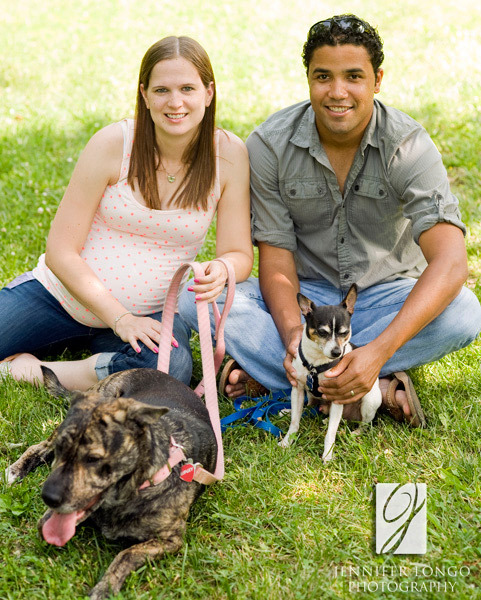 With the little one on the way and the dogs already in the family….they are sure to have a full house soon! 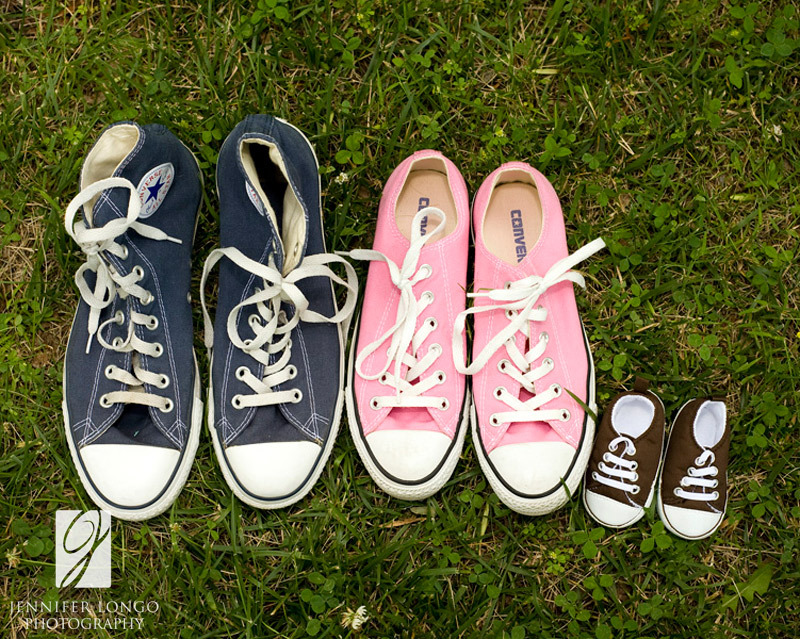 Over the next few weeks we will be photographing their new addition and I can’t wait! Congrats you two!